Don’t take our word for it; find out why we are the best bail bond company in the greater Kansas City Metro area. Here are some Reviews of our bail bondsmen on our Kansas City Bail Bonds Review page! We can tell you how great we are all day long but we find that the proof is with what our clients say about us. It’s rare to find people that are willing to leave a Kansas City bail bond reviews but our clients have such exceptional experiences with us that they have no problem leaving a Kansas City bail bond reviews Google and Yelp. 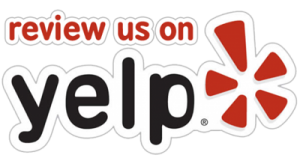 If you would please share your experience by writing a review on Google+, Yelp or Facebook, we would really appreciate it. Thank you for choosing Bratten Bail Bonds.